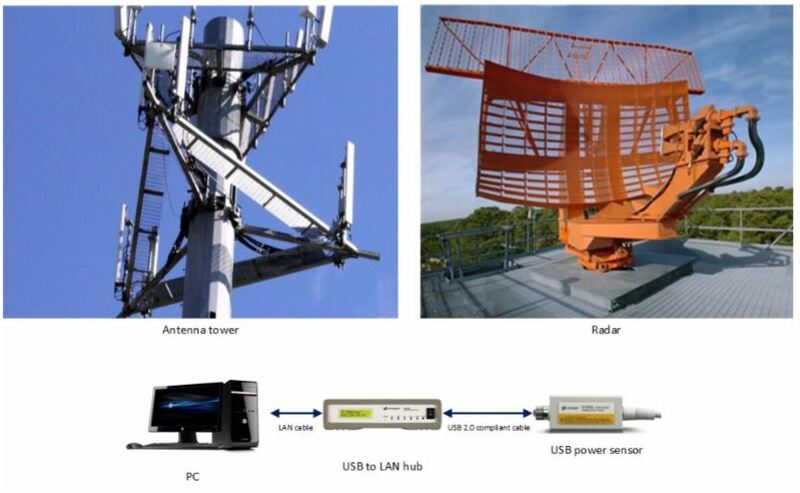 Radio Frequency or widely known as RF is widely used for communications or radar. In medical applications such as MRI, it is also used for taking images of human body. The research carried out by Assoc. Prof. Dr. Ahmad Zuri Sha’meri suggests that there are ways to reduce the error in the measurement of RF power. The research shows that noise in signal is due to the chain of signal conditioning and acquisition in the sensor circuitry contributing to the error in the measurement of signal parameters. 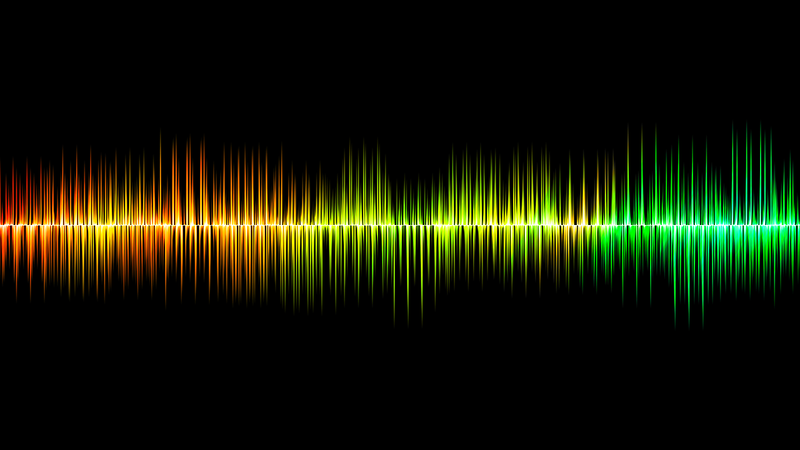 Unlike additive white noise, 1/f noise further increases the measurement error by introducing dependencies between consecutive measurement values. This is characterized by a power spectrum that decays with increase in frequency and an autocorrelation function that is non-impulse in nature. Thus, the resulting parameter estimation such as the measured power is biased and has high variance. This significantly leads to high error rate in the measurement of signal parameters. The proposed method solves this problem by applying a combination of whitening methods such as decimation or signal prediction with de-noising techniques based on non- uniform filter banks or subspace techniques. WHAT IS THE IMPACT TO THE INDUSTRY? Improves the reliability of future RF power sensors. Enhance competitiveness in the test and measurement sector. Strengthen the reputation of a product totally designed and manufactured in Malaysia.